At Pride Socks, we empower individuals to take pride in who they are so they chase and accomplish their dreams. We've partnered with three nonprofits that also believe in empowering and encouraging individuals to be the best they can be. 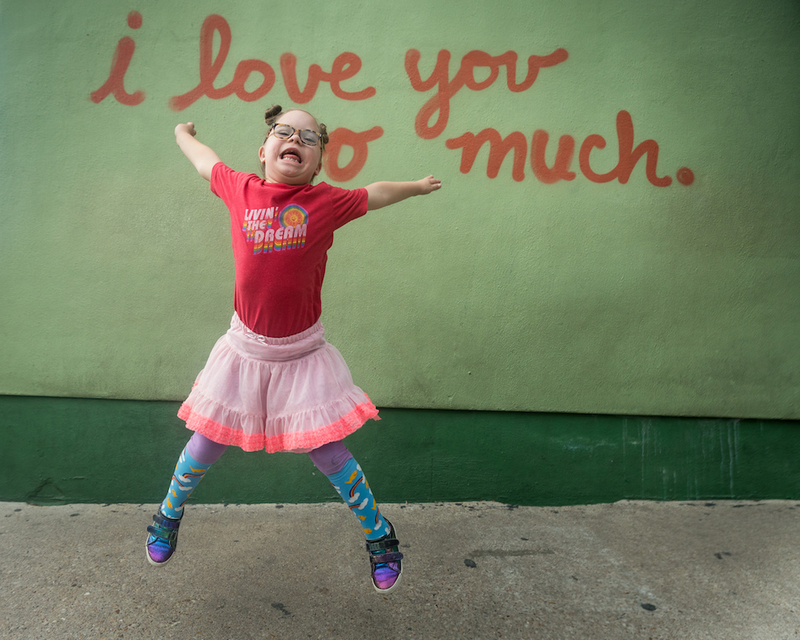 Ruby's Rainbow: Our mission at Ruby’s Rainbow is to grant scholarships to adults with Down syndrome who are seeking post-secondary education, enrichment or vocational classes. It is our goal to create awareness of the capabilities of these amazing individuals and help them achieve their dreams of higher education. Skate Rising: Empowering skateboarding program for girls. Each month, participating girls learn about a need in the community, help to address the need through service projects, and then take part in the skate clinic. ISF Cambodia: We focus on children from the slums of the capital Phnom Penh, Cambodia who have never been able to attend school or have had to drop out due to extreme poverty. Denied this critical early education, they are left illiterate, lagging behind their peers and lacking in confidence. Our goal is to enable every one of these children to finish their education and build a better future for themselves and their communities.